The project involved the restoration of the historic hotel into a hospitality training facility. 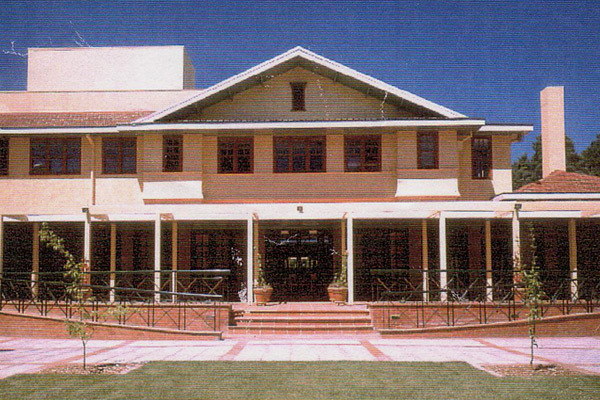 Hotel Kurrajong is one of Canberra’s Heritage buildings and one which is steeped in history. The conversion of this building included the refurbishment of 120 student accommodation rooms, a new kitchen, restaurant, bar and 26 (4 star) guestrooms. A new structure was constructed in the middle of the existing facility. In keeping with the style of the building the new works were cleverly blended into the old.